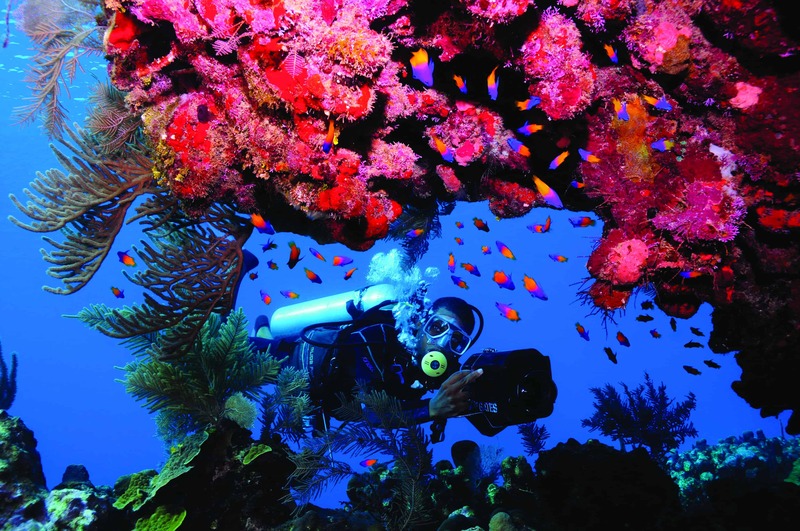 Anthony’s Key Resort is a private 8 acre island located 35 miles off the coast of Honduras on Roatan and outlined by the world’s second largest barrier reef. 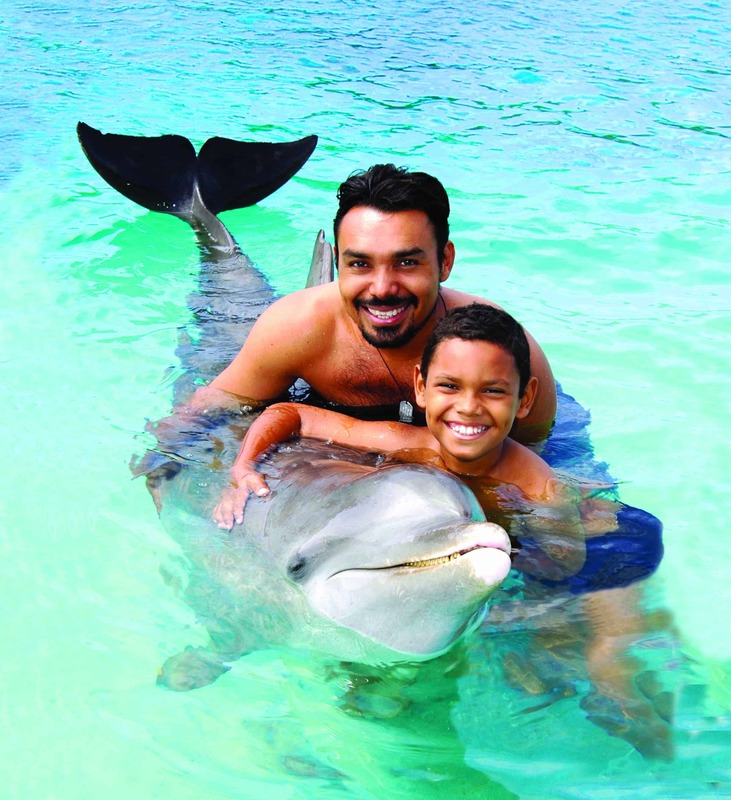 We offer options for adventures that appeal to all types: Caribbean scuba diving and snorkeling, dolphin interactions, hiking beautiful gardens, enjoying a cocktail by the pool or getting pampered at our Ixora Spa. 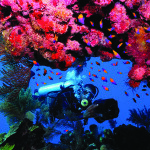 Four decades ago, the creators of Anthony’s Key Resort envisioned a small, tropical hideaway that would allow adventurous travelers the opportunity to experience the bea uty of Roatan and the Caribbean as nature intended. Today, the resort still retains an intimacy with its surroundings that are reminiscent of a peaceful island village. 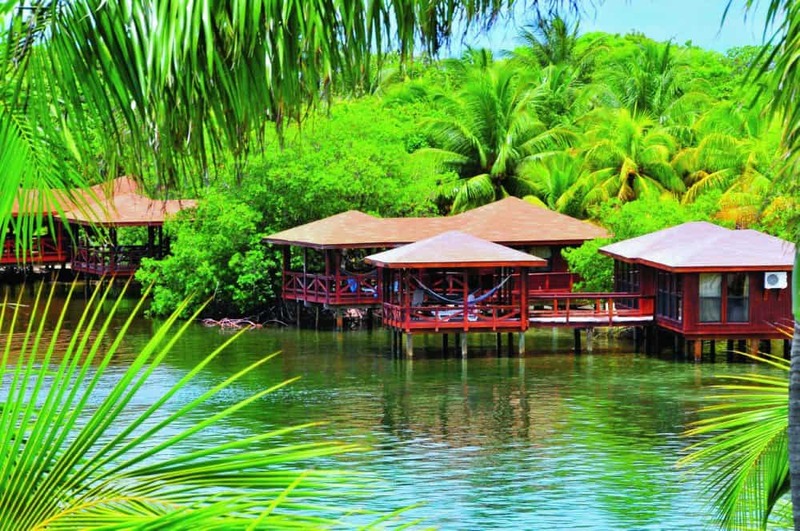 Charming, wooden bungalows dot the resort’s palm studded hillside and rim its shimmering lagoon. 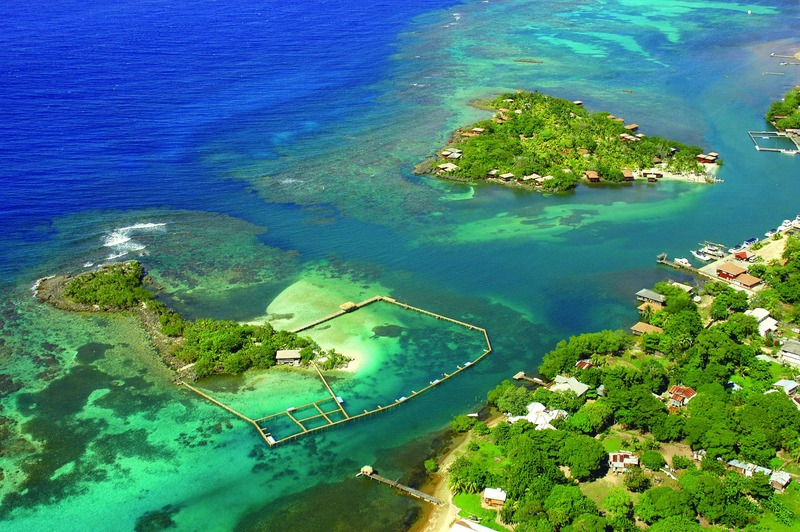 You can reach the tiny islet on a brief boat ride from the resort’s main grounds, where you’ll find more private bungalows and spectacular ocean vistas. While a favorite pastime among guests is lazing in bungalow hammocks, more active visitors can enjoy various watersports on the key’s small beach. Back at the resort’s main grounds, a restaurant and bar are perched high on a hillside surrou nded by towering coconut palms. There, more sweeping views and fiery sunsets are served up alongside delicious tropical fare. Just steps below at the waters edge are the photo, gift, and dive shops, where there is dockage for a fleet of state-of-the-art dive boats. 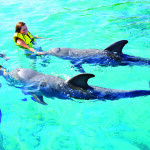 A short walk from there takes visitors to the Roatan Museum and Roatan Institute of Marine Sciences, where guests can participate in educational programs and encounters with marine mammals. 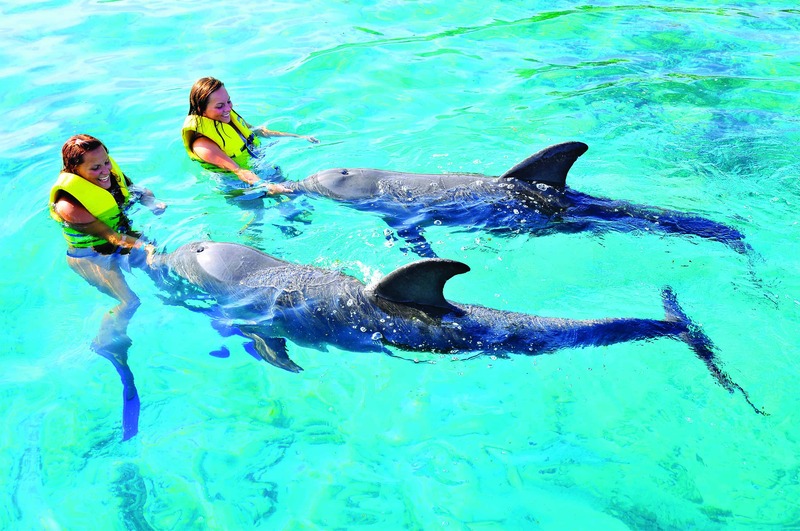 More inquisitive guests can join trained naturalists across the lagoon on Bailey’s Key to interact with playful dolphins and observe some of the island’s indigenous plants and animals along the key’s nature trail.